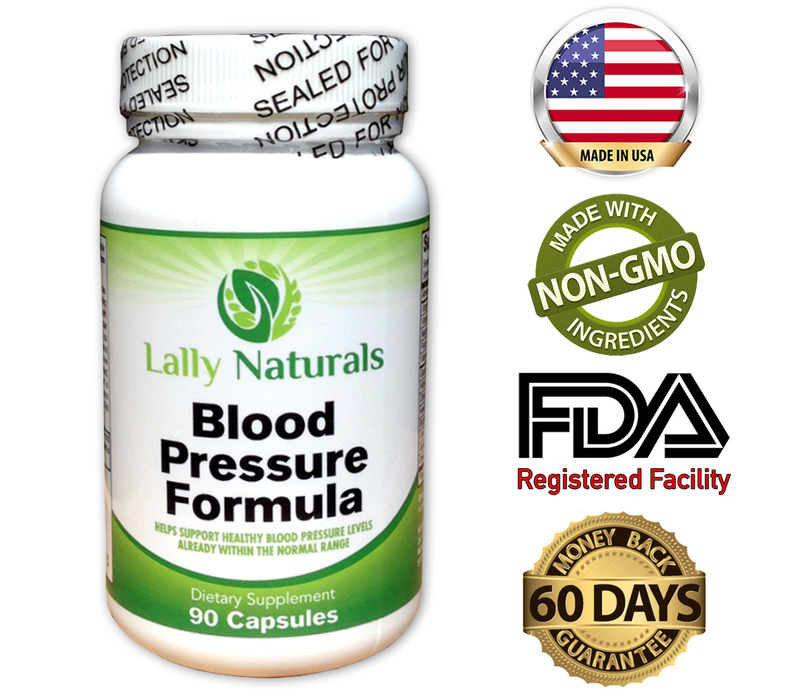 ★ EASE HYPERTENSION AND HELPS YOU RELAX. 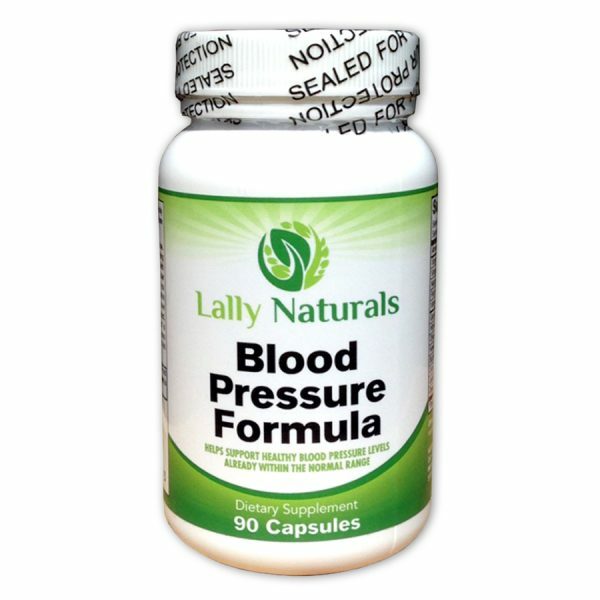 The unique blend of vitamins and herbs in Lally Naturals Blood Pressure Support helps support blood pressure levels in the normal range.Vitamin B6 and Vitamin C, along with hawthorn berry extracts and olive leaf extracts are each known for their antihypertensive properties. ★ NATURAL HERBAL DIURETICS.Uva Uris, Juniper Berry, and Buchu Leaves can help rid the body of excess fluid resulting in lower blood pressure levels. 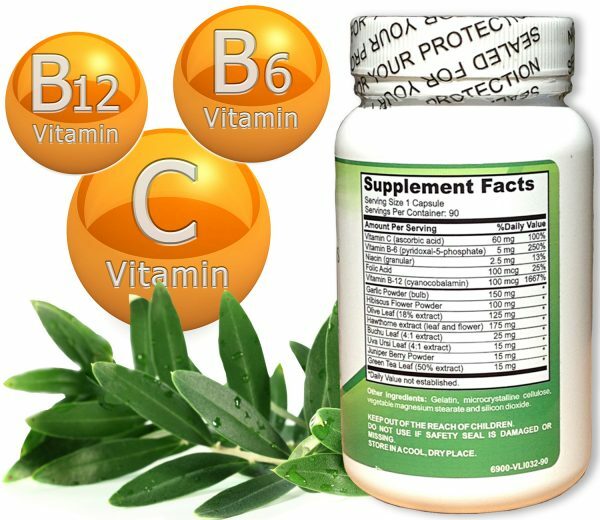 Our supplements contains beneficial antioxidants vital for health. 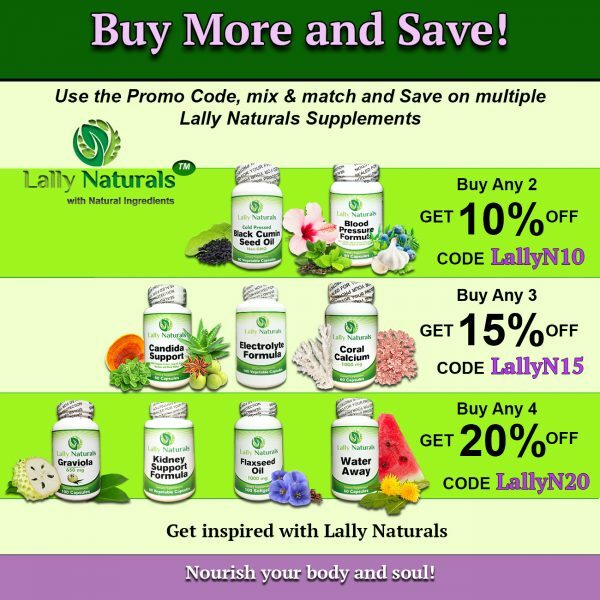 ★ SUPPORTS WEIGHT LOSS. Our Proprietary blend also supports weight loss, which may aid in reducing high blood pressure. ★ PROUDLY MANUFACTURED IN USA. 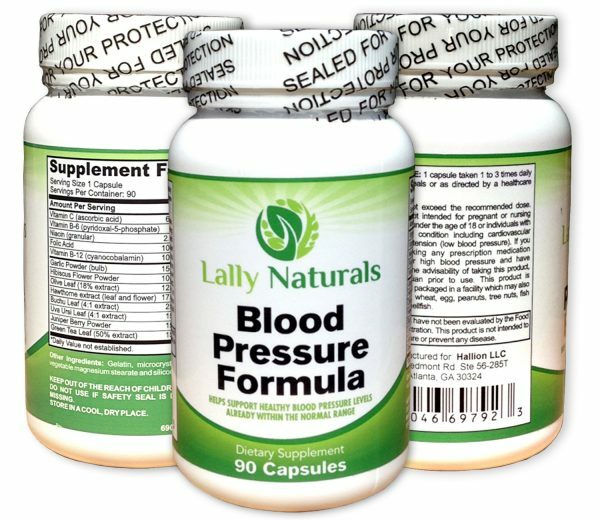 Lally Naturals Blood Pressure Support is proudly manufactured in USA and in a GMP Registered and FDA Inspected Facility. ★ GUARANTEE. 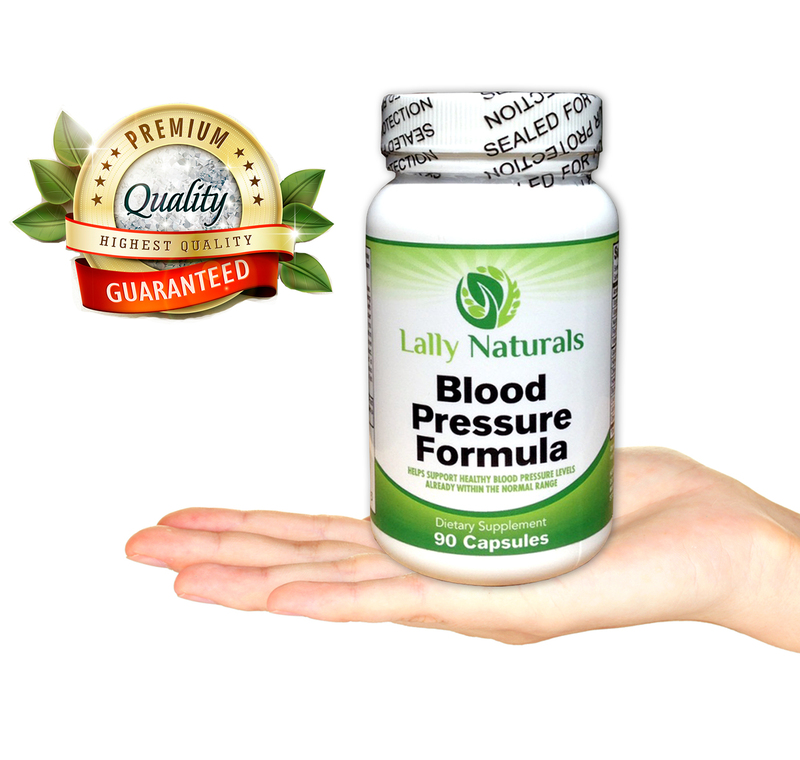 We offer a No-Questions 100% 60-Day Money Back Guarantee. If you are not completely satisfied with your results, you will receive a full refund. Lally Naturals Blood Formula utilizes the power of thirteen (13) synergistic ingredients to provide one of the most comprehensive, potent blood pressure support products available today. 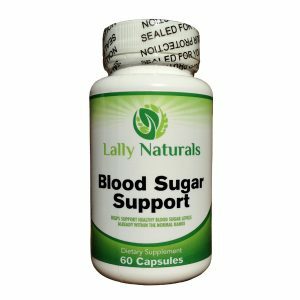 It also effectively supports weight loss & cardiovascular health. 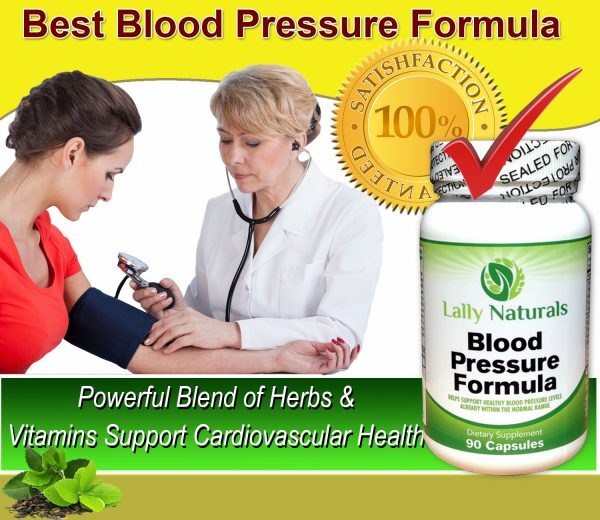 Made with a superb blend of herbs and nutrients, Blood Pressure Formula is designed to help the body maintain healthy blood pressure levels that are in the normal range. 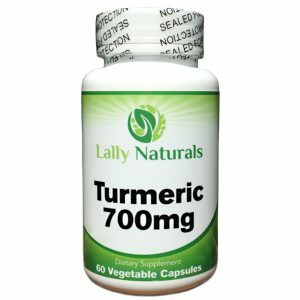 The key herbs include Garlic Extract, Hibiscus Flower, Olive Leaf, Hawthorne Berry, Buchu Leaves, Uva Ursi, Juniper Berry and Green Tea. Also added are effective amounts of Vitamin C, Vitamin B-6, Niacin, Folic Acid and Vitamin B-12. Olive Leaf and Hawthorn Berry Extracts which are included have been proven to have antihypertensive effects. Among its other many benefits, Green Tea has been shown to help relax blood vessels, which results in lower pressure. 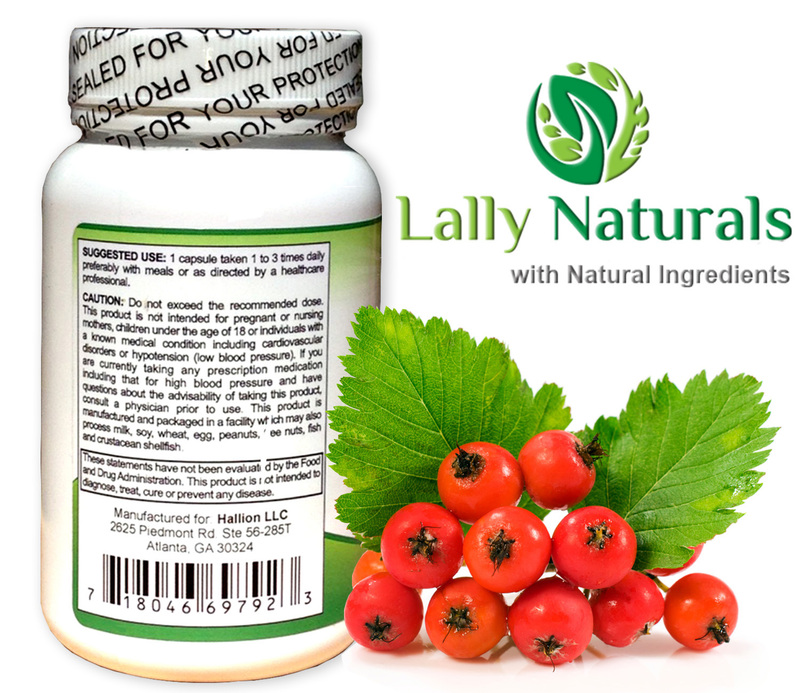 Uva Uris, Juniper Berry, and Buchu Leaves are natural herbal diuretics. 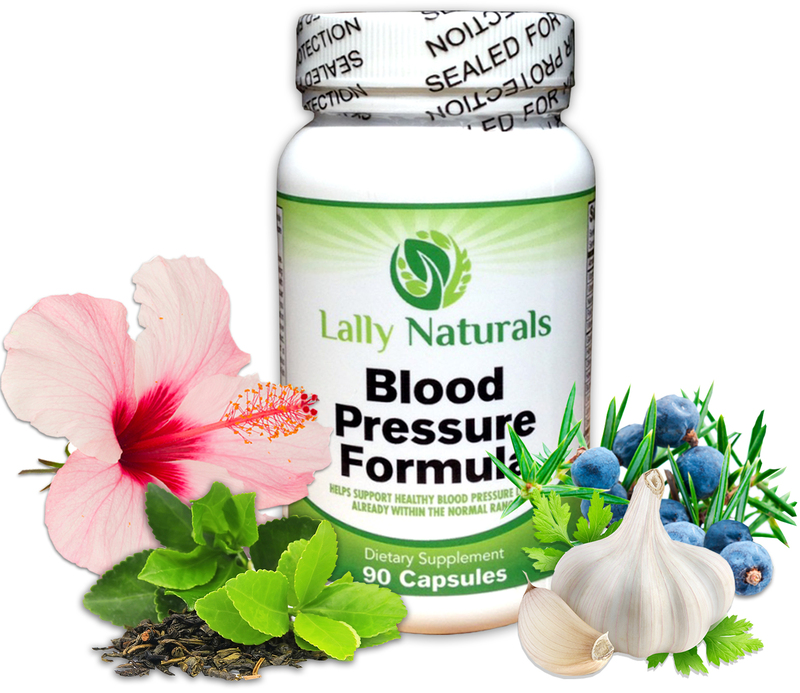 Like Vitamin B-6, these herbs can help rid the body of excess fluid resulting in lower blood pressure levels. 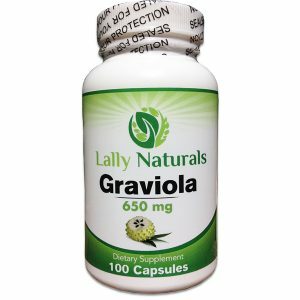 The recommended dose is one capsule one to three times daily with meals, or as directed by your health practitioner. 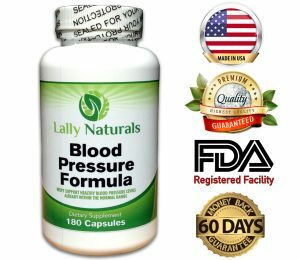 Why Should You Try Lally Naturals Blood Pressure Formula? Lally Naturals` supplements are proudly manufactured in the USA. Our Blood Pressure Support supplement is available in two sizes.